A stateless microservice framework that creates on-the-fly thumbs and previews of a zillion different filetypes. OmniC can do a lot of things. Most likely you will want it for making visualizations and thumbnails without (any other) backend code. It is inspired in part by White Noise -- notably, reducing complexity by serving media with Python. OmniC is a web server that listens to requests like /media/thumb.png:200x200/?url=mysite.com/myimage.jpg, and then downloads the myimage.jpg file, generates a 200x200 thumbnail of it, and responds with that thumbnail. 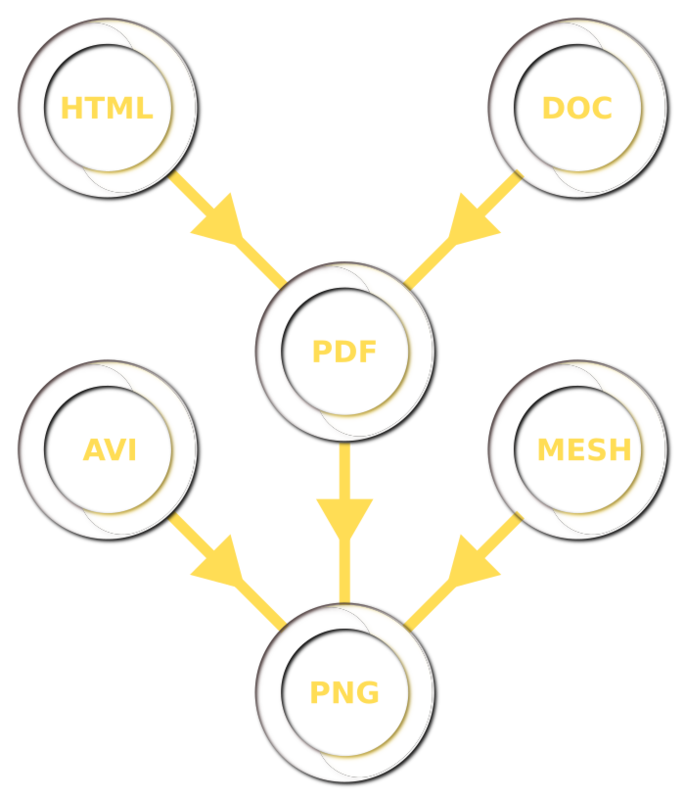 It can also do filetype conversions like /media/PDF/?url=mysite.com/mydoc.doc for a PDF representation of a ``.doc`` file.